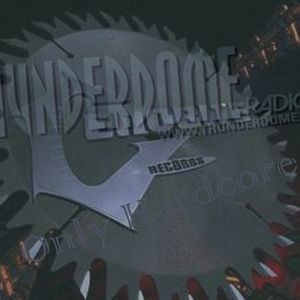 Thunderdome Radio invites CENOBITE RECORDS tonight! We&apos;ll talk all about Last World Festival, this saturday at the Kristalpark at Lommel (BE). The &apos;Vulcano Valley&apos; is hosted by the Cenobite Crew, and with a line-up that contains DJ Promo, Delirium and Tellurian it&apos;ll be as explosive as the name of the area! Also The Philosopher, Painbringer and LEVIATHAN & TELLURIAN will bring a special tribute to the one and only Danny Firestone, who passed away from us just recently. Thanks for the good vibes & support !